← How’s Your Riding Season? Ralph and I took our first long ride of the season on Wednesday. 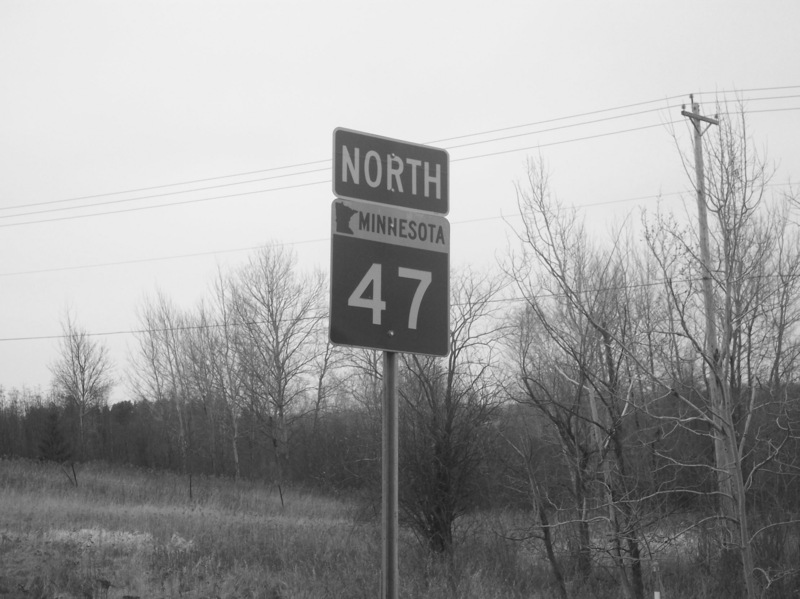 We followed MN 47 north to the family cabin near Aitkin. It was a beautiful, picture-perfect Minnesota day, the kind we live for all winter. The sun shone down benevolently from a deep blue sky. The temperature was a motorcycle-friendly 65 degrees when we left Minneapolis in the morning and in the mid-70s when we returned that evening. One of the things I like about riding a motorcycle is that you become part of the landscape. The corn, which has started to tassel out, seems much closer than it does when you’re riding in a car. You can see lakes and small ponds that aren’t visible from the cab of a truck. As the day heats up, you can smell the water, new-mown hay, the spicy-woody scent of birch trees and the heady aroma of pine. You see more wildlife, too. As we neared Isle, I spied a deer happily chowing down on some woman’s flowers. I bet she was thrilled. On the way home I counted one deer, three Canadian geese and two herons. I describe Minnesota Hwy. 47 in full in my book, Ride Minnesota. We have at least three months of good riding weather ahead of us yet. Get a copy and explore! Posted on August 1, 2014, in Minnesota, Minnesota tourism, Motorcycles, Ride Minnesota and tagged Minneapolis, Minnesota, Minnesota Hwy. 47. Bookmark the permalink. Leave a comment.